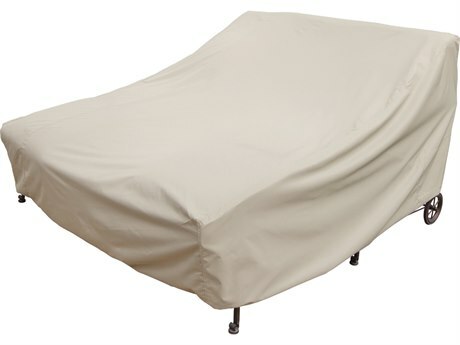 No matter where you live, patio furniture covers are a surefire way to protect your outdoor furniture from natural wear and damage over time. 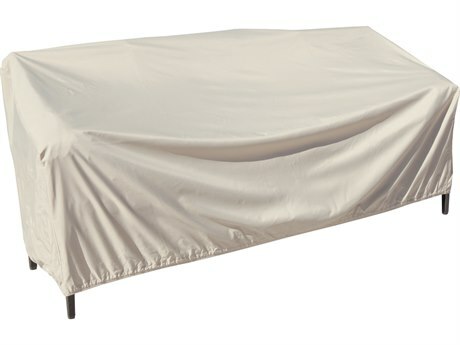 Using the correct covers protects your furniture from exposure to precipitation and UV rays and can in fact extend the lifetime of your furniture. 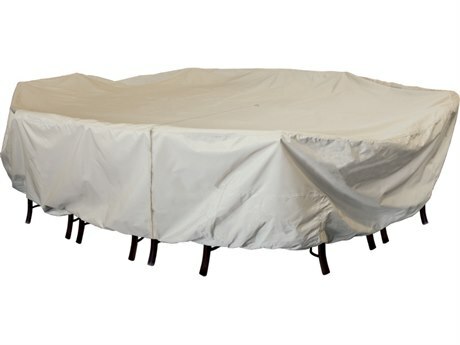 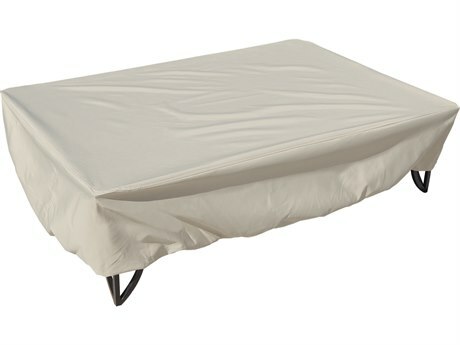 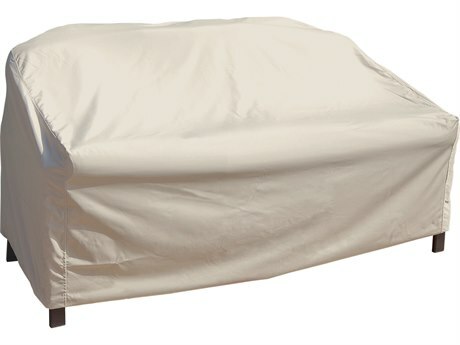 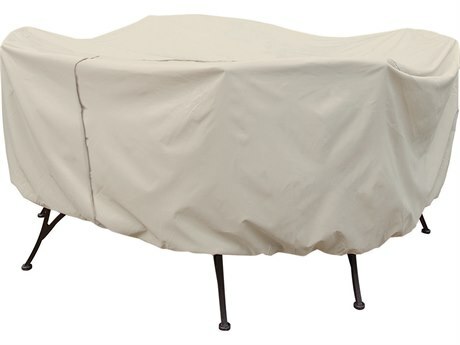 Investing in durable and sturdy covers will lend your outdoor tables, lounge chairs, sofa, umbrella, grill, and more an extra layer of protection in every season and environment. 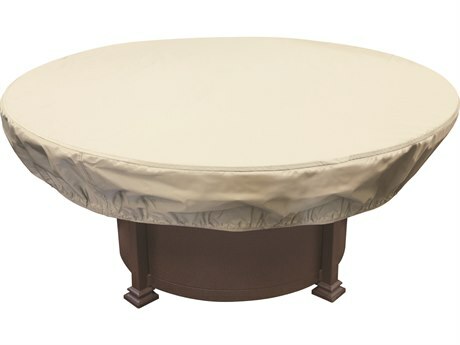 These products are crafted from enduring, tenacious materials that will protect the finishes, cushions, and overall aesthetic integrity of your valuable furniture pieces for years. 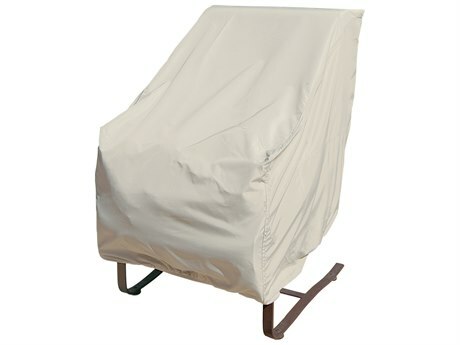 Many include handy features that lend further functionality and ease of use to the products. 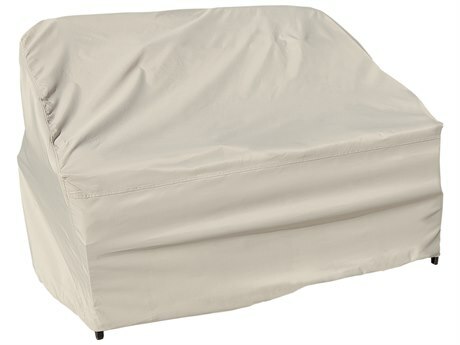 Whether you live in a desert or cold northern climate, outdoor furniture covers are one of the best ways to protect your exterior furniture from every outdoor environment and the natural elements. 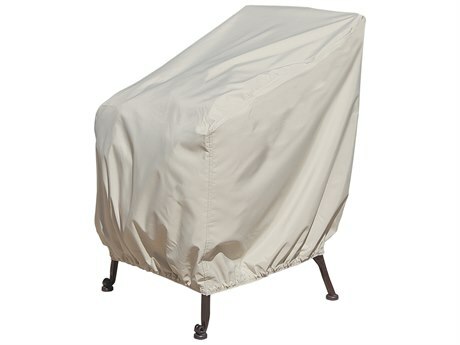 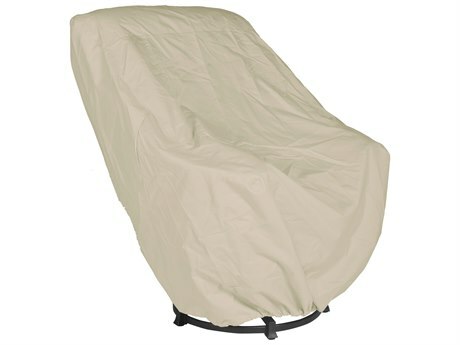 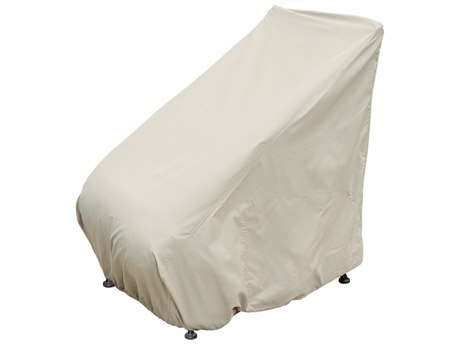 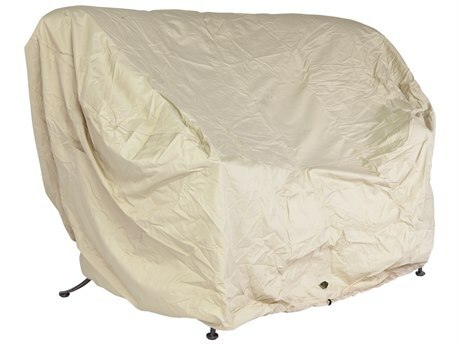 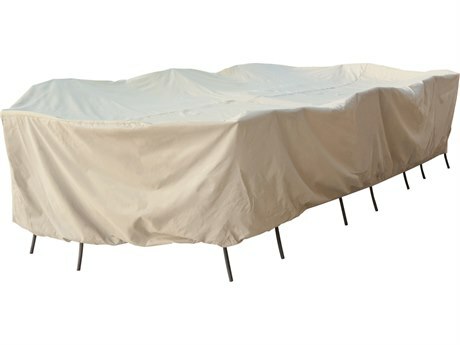 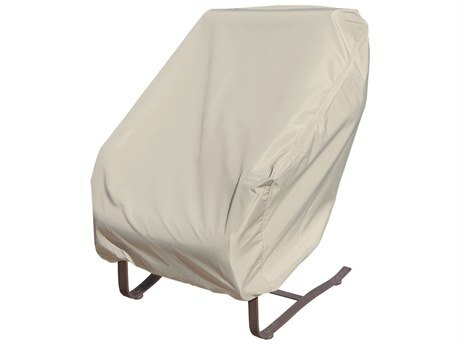 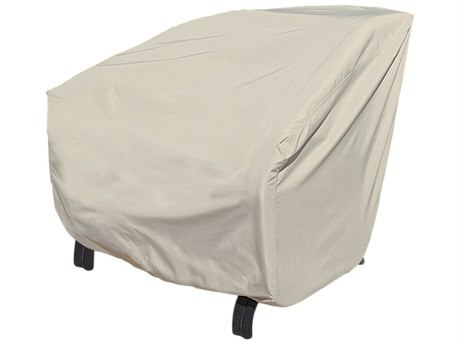 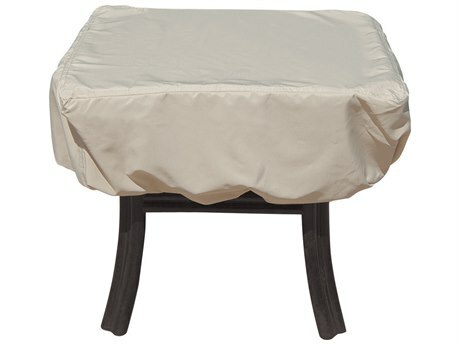 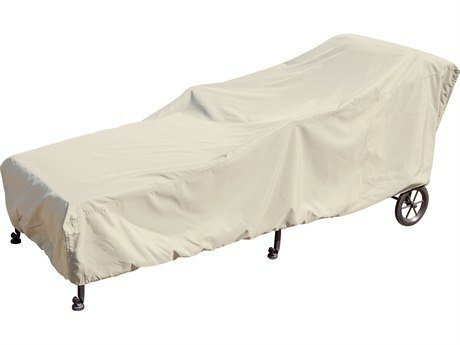 Furniture covers extend the life of your outdoor furniture. 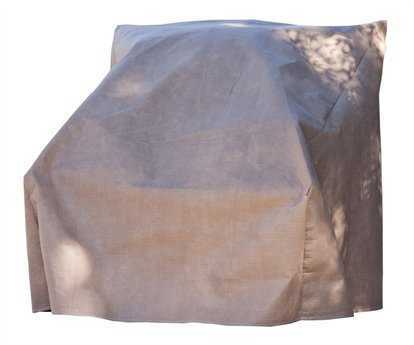 With these products you won’t have to replace your outdoor cushions or worry about your metal furniture rusting or peeling in the rain or sun. 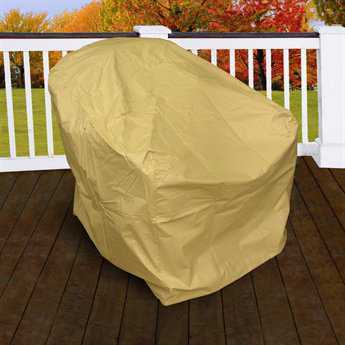 Whether a rainstorm is rolling in or you’re finished using your furniture for the season, covers protect your outdoor furniture from natural damage. 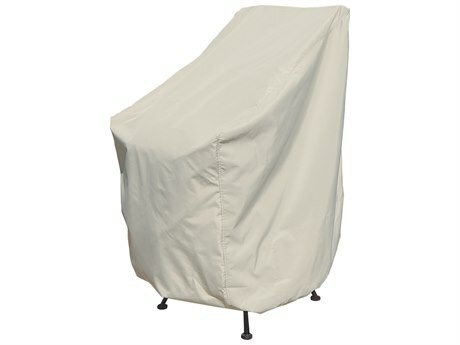 Patio furniture covers are constructed from durable fabric material that is lightweight and can be folded and stored with ease. 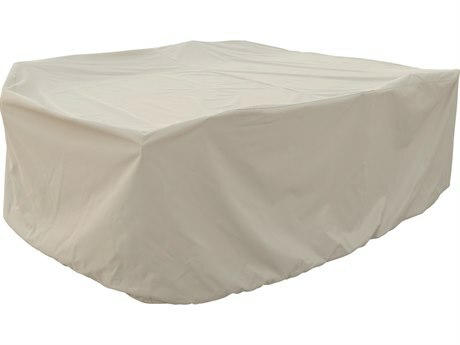 These products are simple to use and tailored designs fully cover and protect each furniture product with ease. 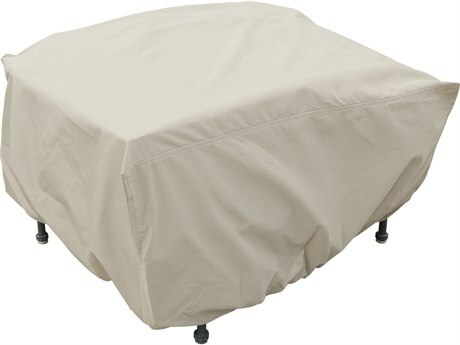 Helpful features of the products, including locks, tie-strings, and drawstring edges ensure outdoor furniture covers will not be blown off of your furniture in heavy winds or other inclement weather. 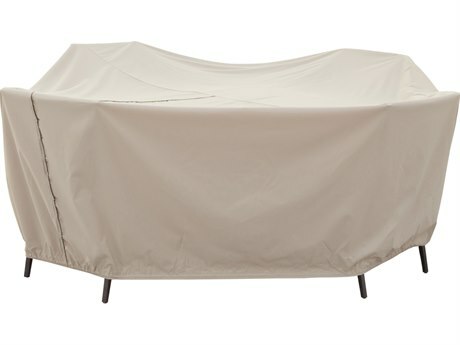 The PatioLiving selection of outdoor furniture covers includes options for a range of furniture and umbrella products. 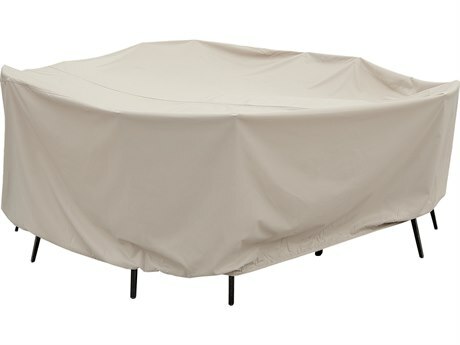 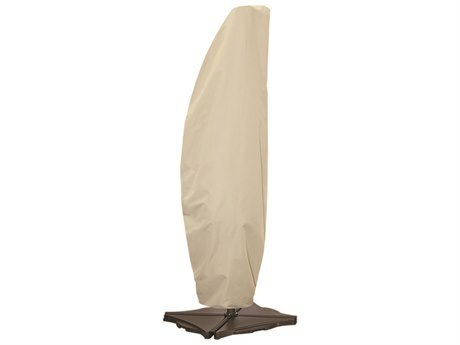 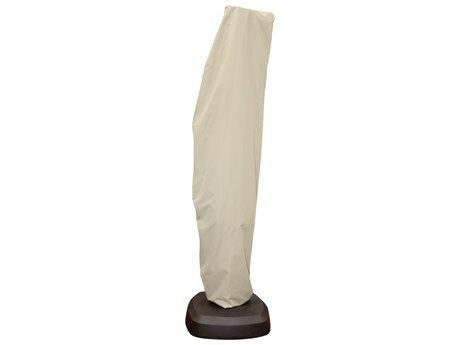 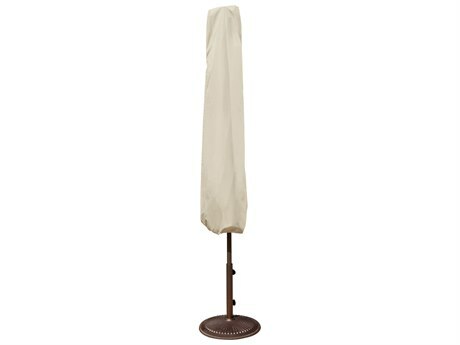 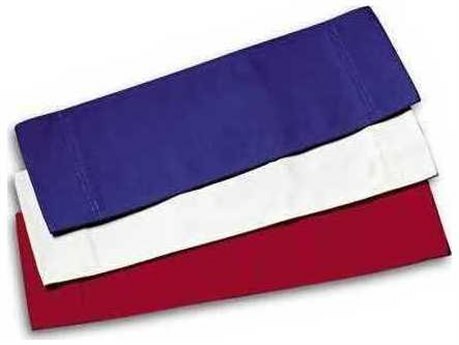 Many covers are custom designed for specific umbrella or furniture models, for a perfect fit. 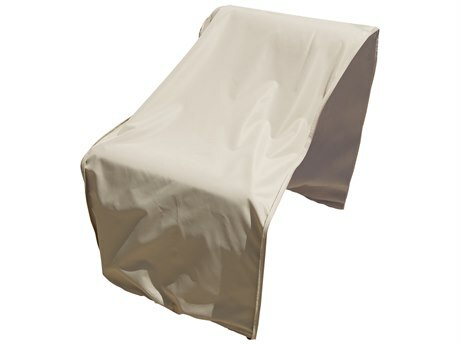 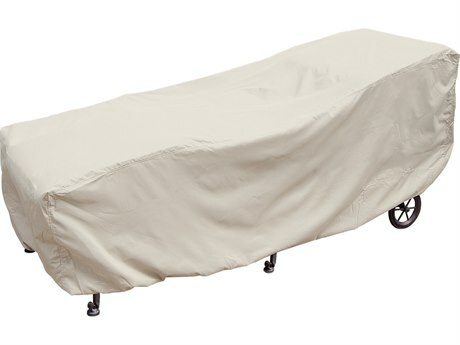 Covers are available in neutral khaki or other simple, solid colors for an inconspicuous appearance. 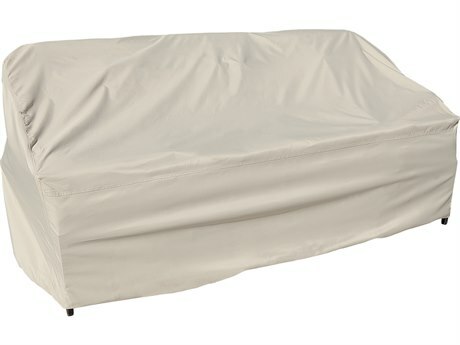 Many covers include features that help better secure the cover to the furniture pieces, so even bulky covered furniture appears tidy. 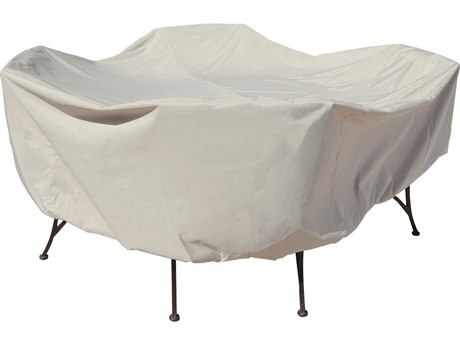 These products are crafted from sturdy fabric materials that are resistant to damage from the outdoor elements. 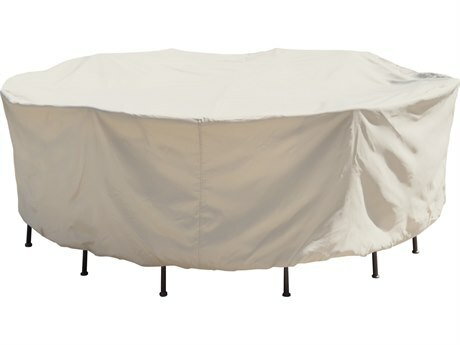 Choose from umbrella covers, lounge furniture covers, fire pit table covers, grill covers and more. 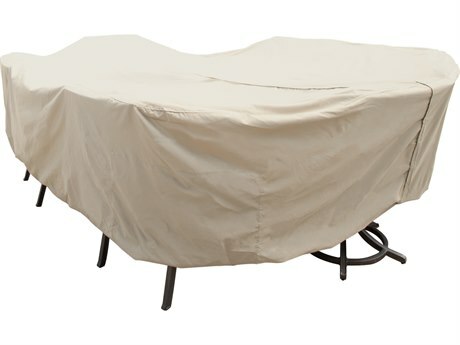 The PatioLiving selection of patio furniture covers includes products specifically tailored to different types of outdoor furniture. 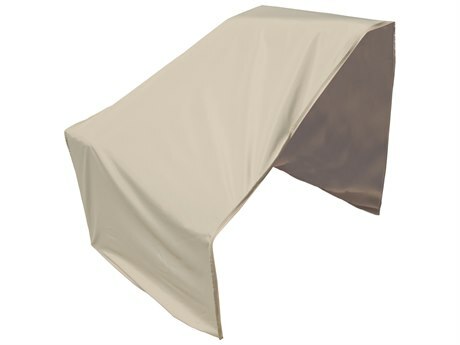 Choose from covers designed to cover and protect sofas, chairs, grills, umbrellas, and more. 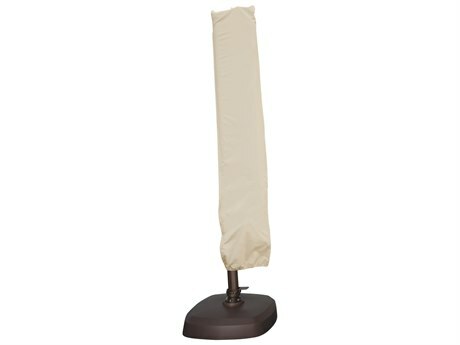 Many covers are available in a canvas khaki color or other neutral hues for an unobtrusive look. 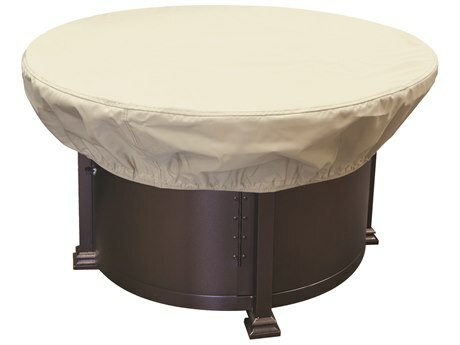 These products closely surround your outdoor furniture and will not clutter or take up excess space on your deck or patio. 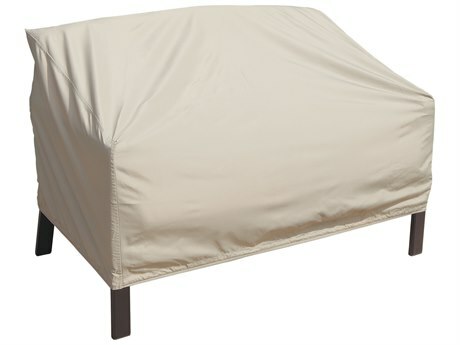 Many covers include useful features such as ties, elastic drawstring edges, and spring cinch locks so you can better secure the cover to your furniture pieces and ensure they are fully protected. 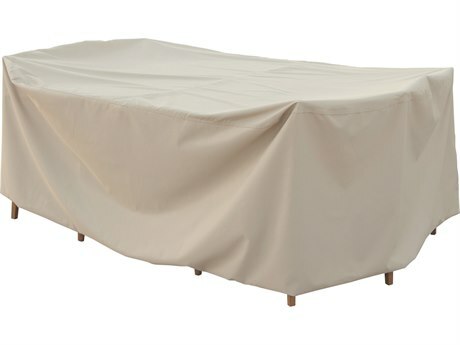 No matter the aesthetic of your outdoor space, help your furniture retain its stunning original appearance for years with the help of covers for your outdoor furniture. 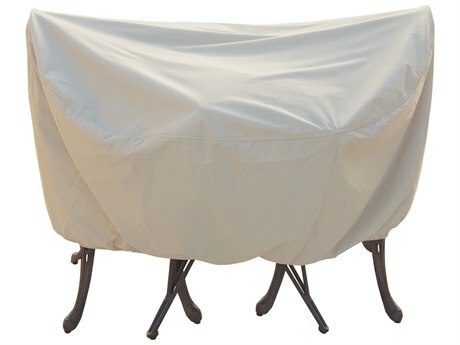 For more information on patio furniture covers, check out our Outdoor Furniture Covers Buying Guide.